Birmingham made history on Saturday 12th May by hosting the biggest Punjabi awards ceremony, which took place in the UK for the first time. 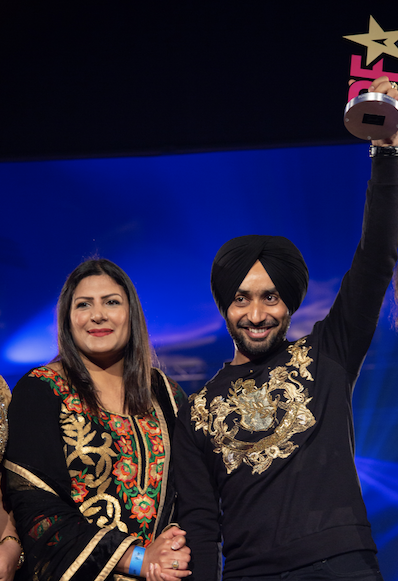 BritAsia TV, the UK’s leading, homegrown Asian entertainment channel, hosted the inaugural Punjabi Film Awards, presented by Metatron Global Fund at the International Convention Centre (ICC), welcoming a dazzling guest list of the leading names in Punjabi film and entertainment. 16 queries in 0.668 seconds.